﻿ The Eyes of the Skin. Architecture and the Senses, Juhani Pallasmaa. Скачать или читать онлайн. 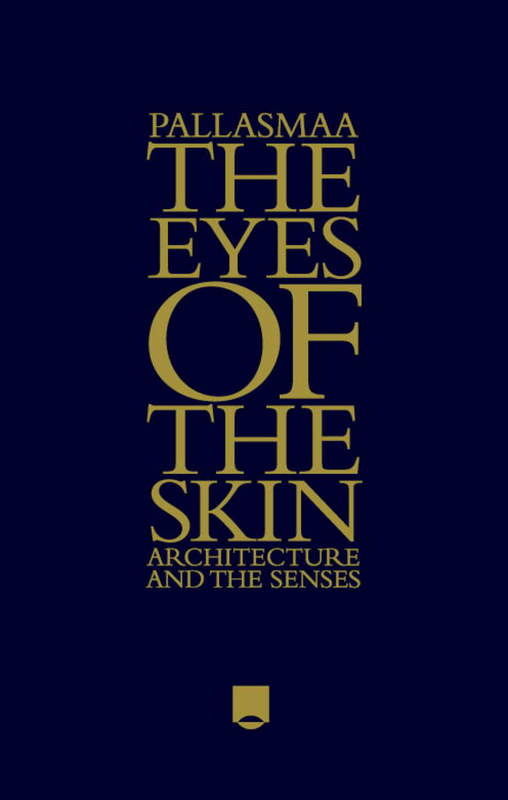 First published in 1996, The Eyes of the Skin has become a classic of architectural theory. It asks the far-reaching question why, when there are five senses, has one single sense – sight – become so predominant in architectural culture and design? With the ascendancy of the digital and the all-pervasive use of the image electronically, it is a subject that has become all the more pressing and topical since the first edition’s publication in the mid-1990s. Juhani Pallasmaa argues that the suppression of the other four sensory realms has led to the overall impoverishment of our built environment, often diminishing the emphasis on the spatial experience of a building and architecture’s ability to inspire, engage and be wholly life enhancing. For every student studying Pallasmaa’s classic text for the first time, The Eyes of the Skin is a revelation. It compellingly provides a totally fresh insight into architectural culture. This third edition meets readers’ desire for a further understanding of the context of Pallasmaa’s thinking by providing a new essay by architectural author and educator Peter MacKeith. This text combines both a biographical portrait of Pallasmaa and an outline of his architectural thinking, its origins and its relationship to the wider context of Nordic and European thought, past and present. The focus of the essay is on the fundamental humanity, insight and sensitivity of Pallasmaa’s approach to architecture, bringing him closer to the reader. This is illustrated by Pallasmaa’s sketches and photographs of his own work. The new edition also provides a foreword by the internationally renowned architect Steven Holl and a revised introduction by Pallasmaa himself.